Locks in the City are the local Barking locksmith. 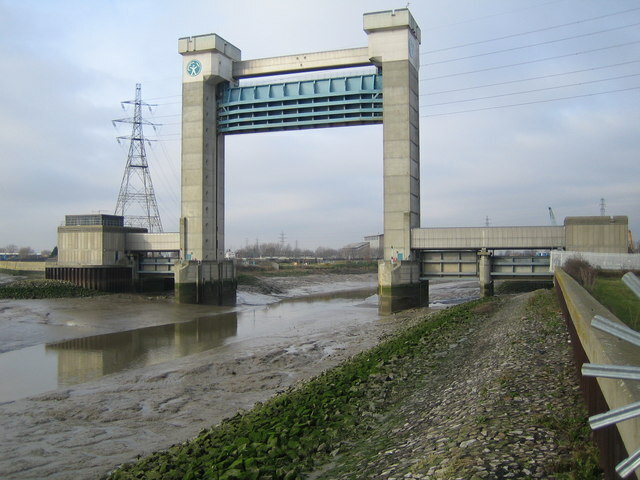 It is in the borough of Barking and Dagenham. As we are local, we can cover all your lock issues day or night. 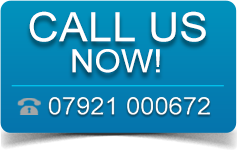 With well stocked vans, and 2 mobile locksmiths on the road, we can be on site within 20 minutes of your call. 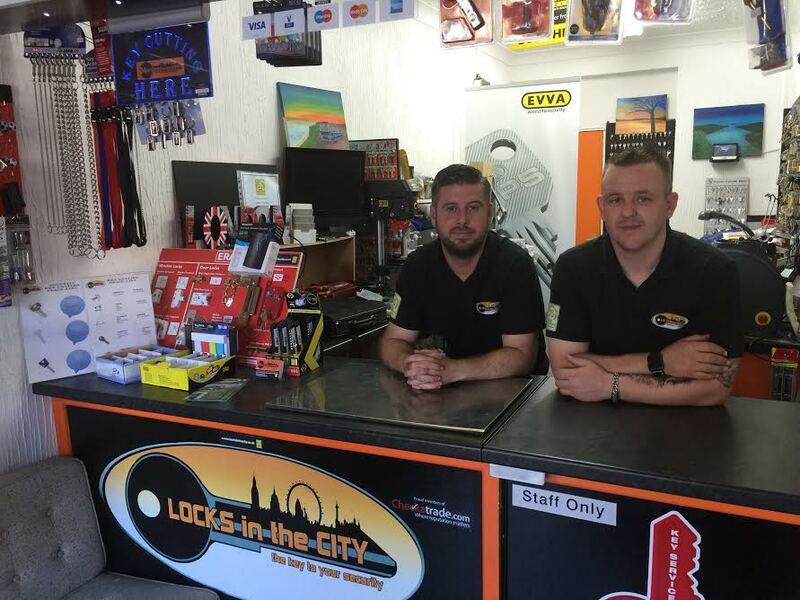 Locks in the City offer a full locksmithing service to private residents and businesses alike as we are a commercial and domestic locksmith firm. The chosen Barking locksmith, for many of the estate agents, and local authorities. Locks in the City are fully insured. Trained uPVC lock specialists. High security locking options available. The locking mechanisms include anti-snap, anti-bump and anti-pick. Locks in the City offer British Insurance Approved locks. Making your building as secure as possible. Security locks, will save you money on your insurance premiums. Contact Locks in the City today for more details. Locks in the City has a retail unit in Dagenham. Call Locks in the City today on 07921 000672 for a fast and friendly response, your local Barking Locksmith. Locks in the City, are fully insured. Members of the Master Locksmiths Association, which means our team have been inspected, vetted and approved as fully qualified by the MLA. Locks in the City’s services include:[mappress mapid=”8″Free security checks, advice and estimates. With thanks for the use of the photo of Barking Barrier to © Copyright Nigel Cox and licensed for reuse under this Creative Commons Licence.